One of the biggest secrets was how much monies had been contributed by the three Mobile Network Operators (MNO) since the inception of Universal Services Fund (USF).To many this did not come as a surprise that Econet Wireless was the biggest contributor to USF with an investment of over $55 million Dollars between 2009 to 2015.While Telecel and NetOne had contributed about $14 million, $10 million and $4 million respectively. The USF was created to deliver funding for extending communication networks in remote rural areas. USF intends will provide basic access to voice and postal services for all Zimbabweans in country. The USF also supports the provision of back haul transmission network to rural ICT centers at post offices, post buses, mobile internet connectivity for rural schools. 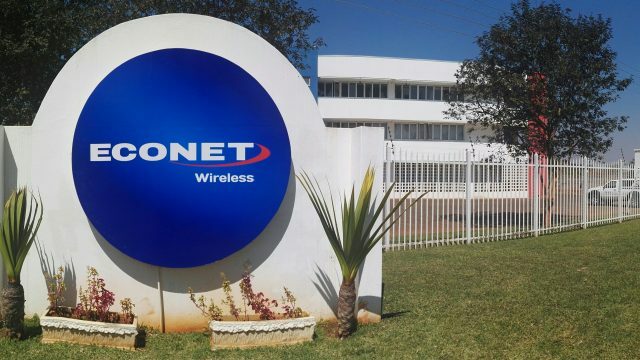 Potraz acting director general Baxton Sirewu told parliamentary portfolio committee on Monday (04/04/2016) that Econet has been a major contributor and has paid less than $55 million since 2009 making the largest contributor to the country. Mr Sirewu also said that it was not true that Netone had not contributed anything, but they are in arrears due to financial challenges .Mr Sirewu did not how ever say how much Netone owed. “Econet carries about 98 percent of the internet traffic while the other two share the reminder that is why it pays more,” he said. The USF has help the construction of 12 base stations and this year will see the addition of 11 base stations in remote areas, of which three are already under construction. “We are also tendering for eight sites across the country right now. The tender is being finalized and will be awarded this month,” Mr Sirewu added. 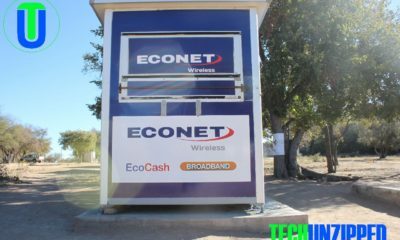 Over the years ECONET Wireless has questioned the use of the USF, putting into sharp focus the regulators’ accountability.